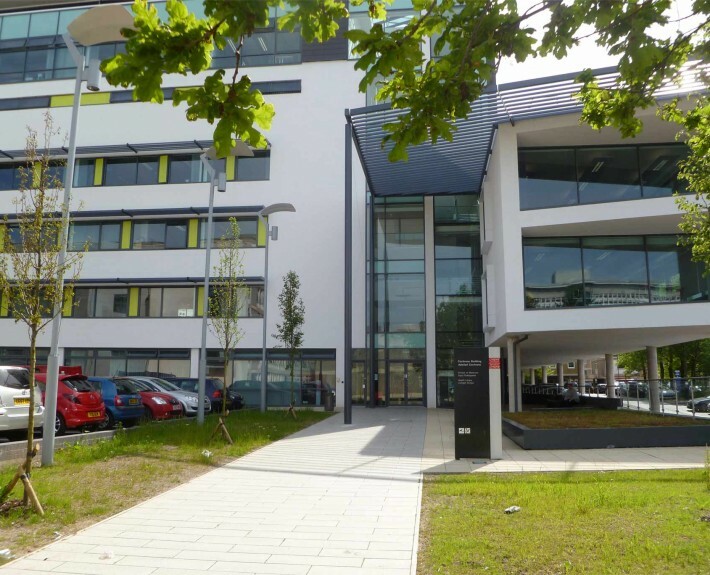 HLN are commissioned as civil and structural engineers for this key development on the University Hospital of Wales site in Cardiff. 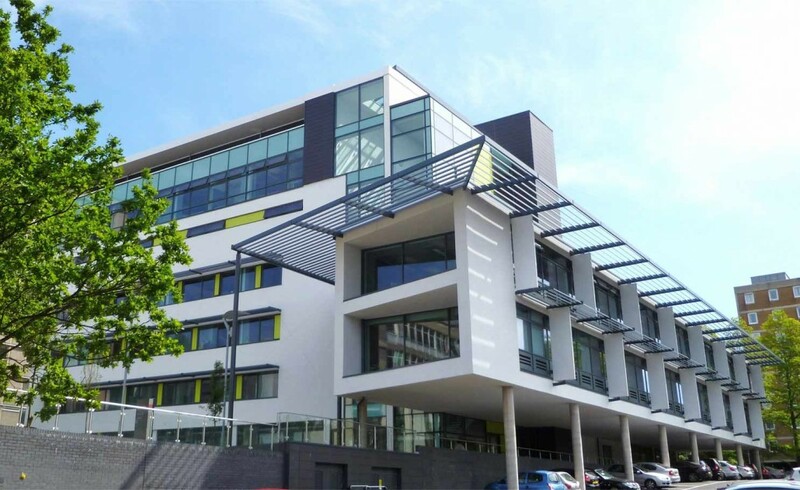 The £18m project has been designed in conjunction with Powell Dobson Architects as a concrete frame achieving BREEAM Excellent classification. 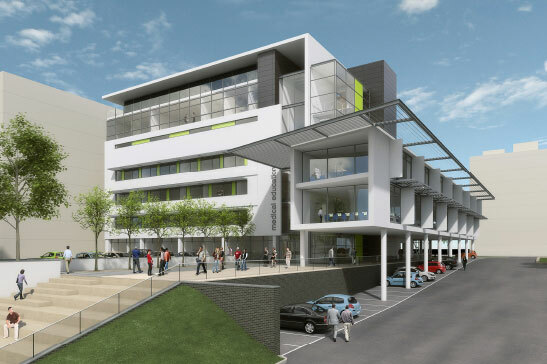 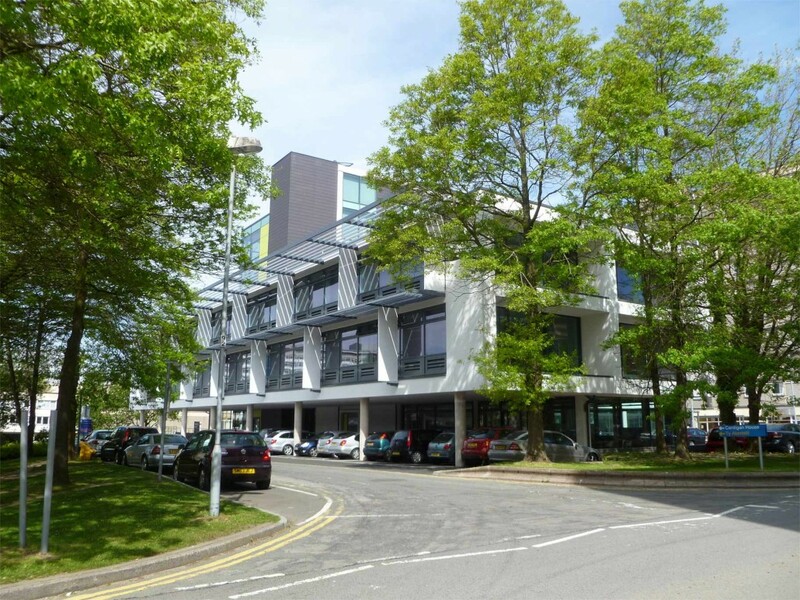 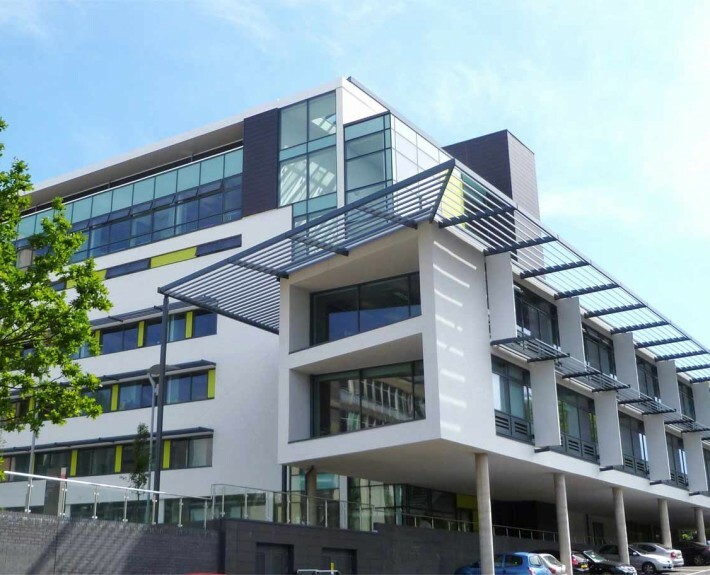 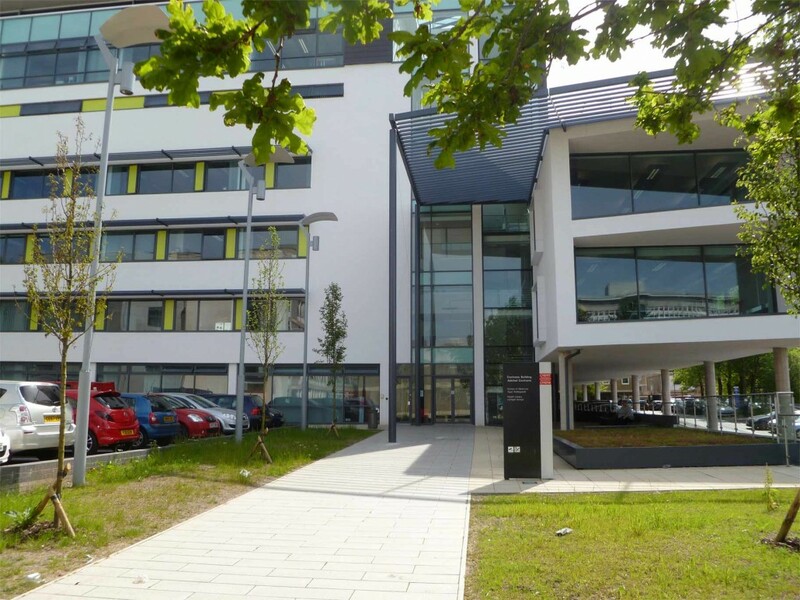 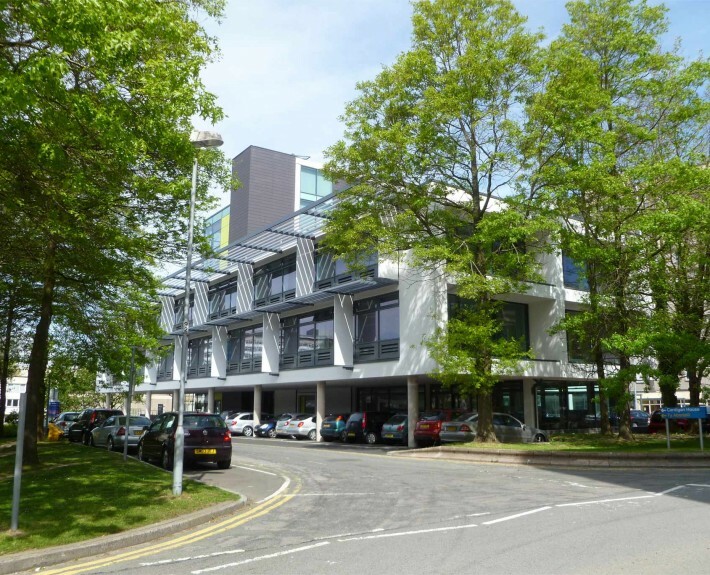 facilities, IT suites, a new library plus seminar facilities, health facilities and medical simulation laboratories for the Cardiff and Vale NHS Trust.